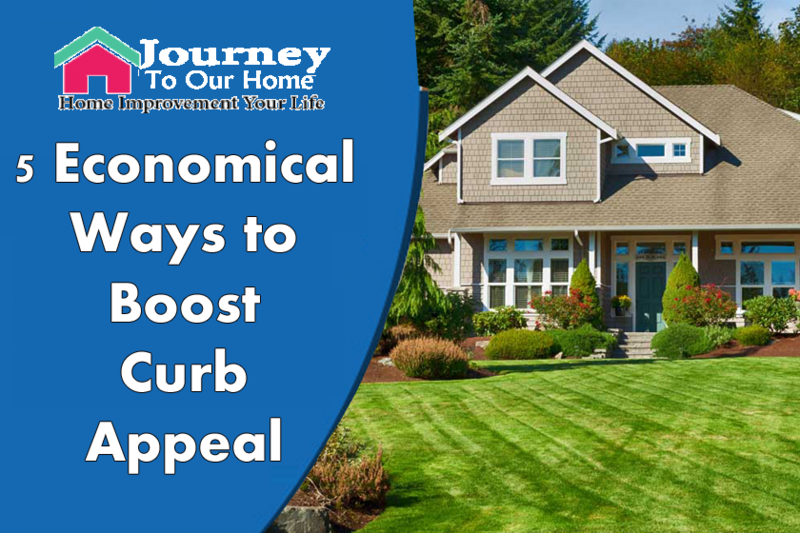 Curb appeal is something that every homeowner should be concerned with. 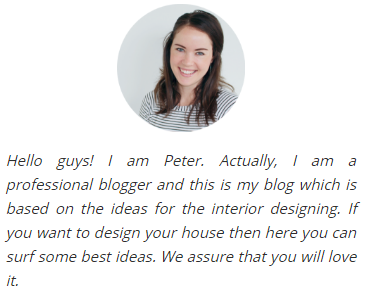 Making your home look nice is about more than just aesthetics. It’s also about the pride of ownership. Many homeowners mistakenly think that creating curb appeal is expensive. The reality is that there are many affordable things you can do. 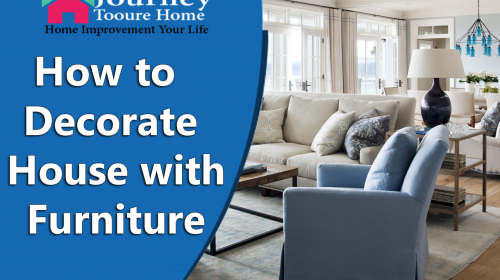 Here are five economical ways to improve the look of your home. Sometimes it’s the little things that make a difference in curb appeal. 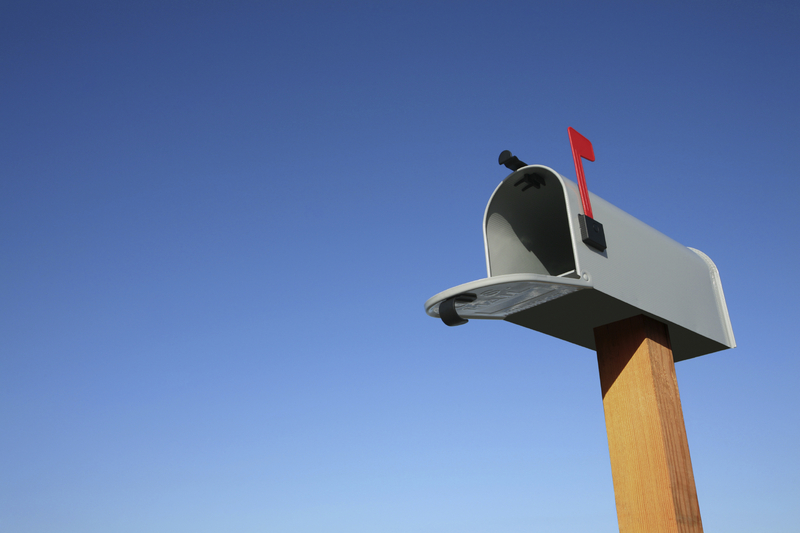 Your mailbox and the numbers on your house are two things which draw attention. 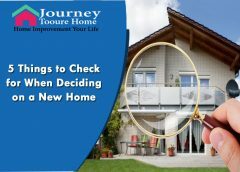 They can also set an overall tone that psychologically affects how others see your dwelling place. The good news is that these items are two of the easiest projects to take on. Even someone with minimal handyman skills can craft a nice mailbox setting that includes brick and flowers. House numbers can be purchased for little or nothing and installed in mere minutes. Fixing these things will often inspire you and make you realize your home exterior’s potential. Large rectangular planters can turn anyone into a landscaping expert. The wide variety of styles available guarantees that you can find some deck planters that match your home’s style. A great advantage of PVC planters is their durability. They resist rot and warping, and taking care of them is much easier than trying to maintain a full garden. There are even self-watering planter options. 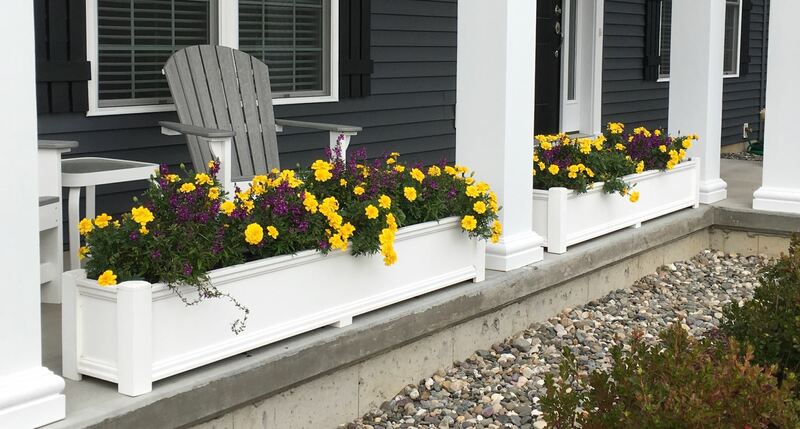 Use your planters to accent walking paths, and they should also be placed on porches and decks that get lots of sun. Just remember to be symmetrical in your placement of planters. This is an obvious addition to this list. Still, many homeowners let yard work slide. Sometimes they just get overwhelmed by the process of maintaining a yard. The way to overcome that is to be proactive and create a routine. 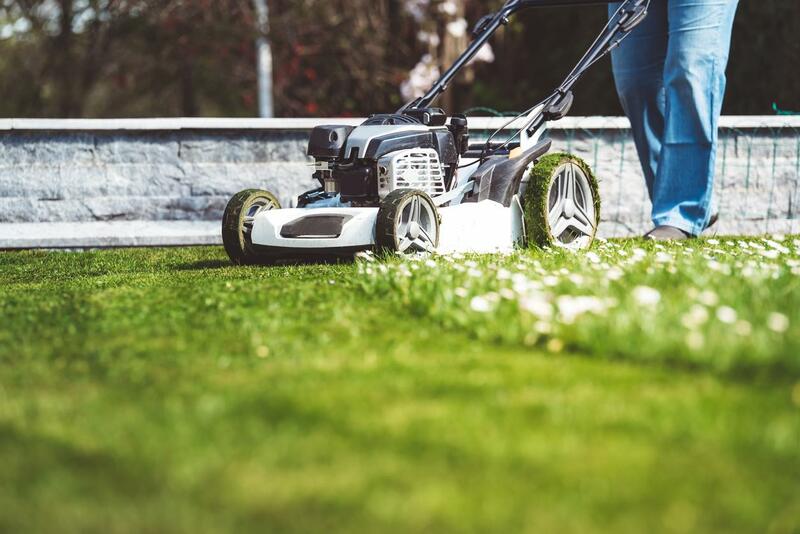 You want to mow, weed, and trim on a regular basis. You should also be treating the yard regularly for pests. Nothing creates an unwelcoming aura faster than the presence of large fire ant mounds in the yard. This is something you can turn into a family outing. Fire up the grill and get the whole family involved. Doors and windows are natural landing points for the eye. One of the most elegant ways to add curb appeal is the installation of custom exterior shutters. Forever Shutters are made of a PVC composite that looks like wood but is much more durable. Many window shutters in this style come with a lifetime guarantee against rot or warping, making them a very economical investment. Your shutter provider can make the shutters to your specifications. 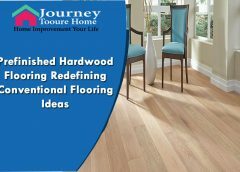 Just pick the style you want, define the dimensions, and decide how you want them painted. The best part is that exterior shutters for windows are a lot less expensive than you might think. 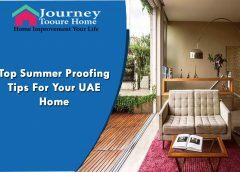 They are also easy to install with innovative hinging, and they can also be screwed right to the home’s exterior. 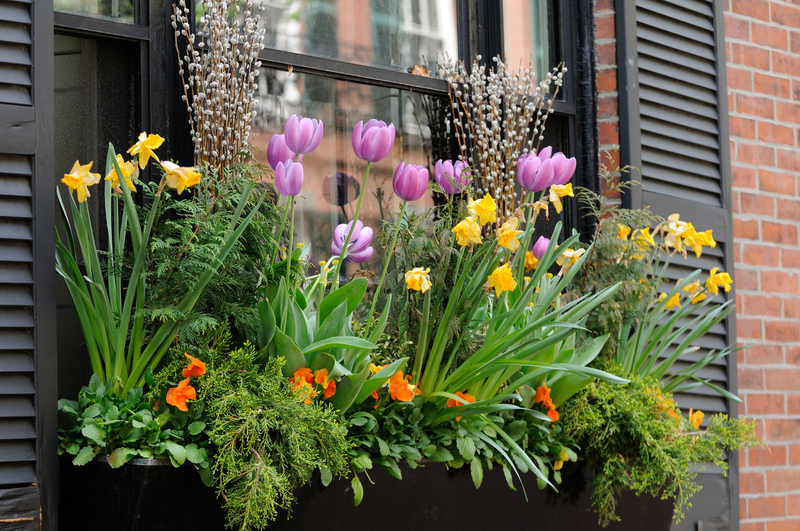 On the subject of windows, few things can alter the appearance of a home like window flower boxes. These boxes are very easy to install, and they offer you the ability to express your own sense of artistic design. 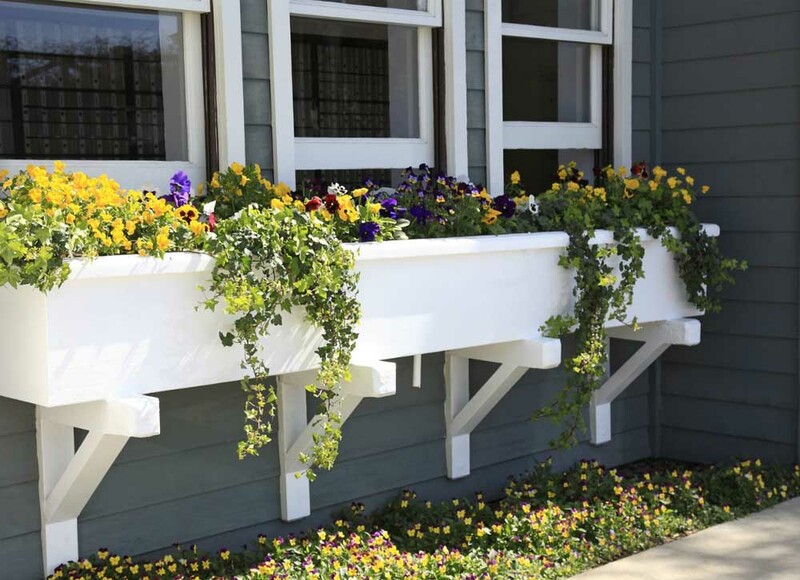 The best window boxes are made from PVC and will last for many years. They can be painted in any color that you desire, and they really go well with shutters. Just remember to choose a variety of plants when you are planting the boxes. You’ll want a mix of climbing, trailing, and flowering varieties. The color this will add to your home’s exterior can be breathtaking when the project is done properly. Using some or all of these methods for improving curb appeal can be inexpensive and fun. All of these suggestions are things you can do by yourself without the need for a contractor. 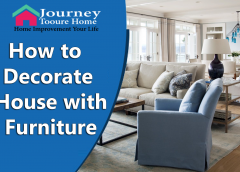 You’ll get a great amount of personal satisfaction when you make your living space look attractive. Matt Buquoi works at FlowerWindowBoxes.com, a company that offers premium-quality, no-rot flower window boxes and outdoor planters at affordable prices.